Release Date:09/07/2018;Notes:Sun Dial were founded 1990 by multi-instrumentalist Gary Ramon who also plays in several other bands and projects. He also runs the well known Acme-Records label. This new album is a great follower to their last album "Made in the Machine", which was very much in the electronic-rock direction. "Science Fiction" is a even more electronic album, the songs are shorter but supercatchy. 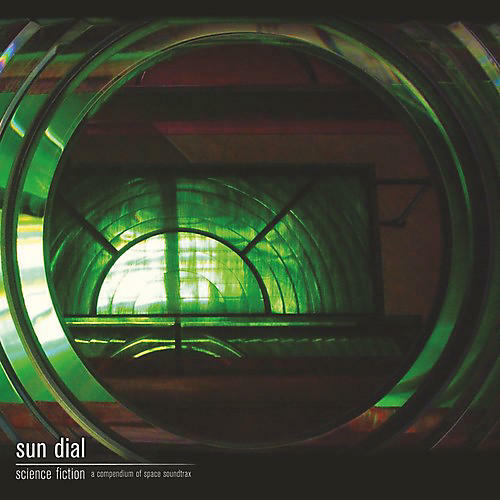 Over the years Sun Dial's catalogue has been in demand for various film and television soundtracks such as the acclaimed horror film 'Helen Alone' and documentaries on the history of the CIA/Vietnam/MK ULTRA. Of special interest to the band has been the music of Sci Fi and Space on celluloid such as 'THX 1138', '2001 A Space Odyssey' and 'Blade Runner'. Now, in a project spanning more than 20 years, Sun Dial have fulfilled a long term plan to release a collection of unreleased Space themed soundtracks.